It’s not easy to make a selection for this “Featured Weddings” section. 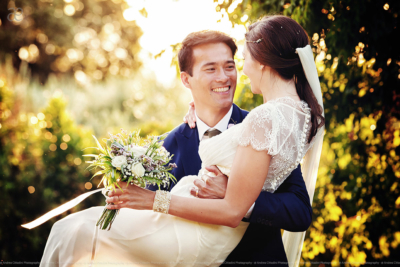 In fact, each wedding has different characteristics and always transmits emotions. On this page, I collected those marriages that, for one reason or another, are more representative of our way of shooting a wedding day. It ranges from Tuscany to Ravello, passing through Umbria.